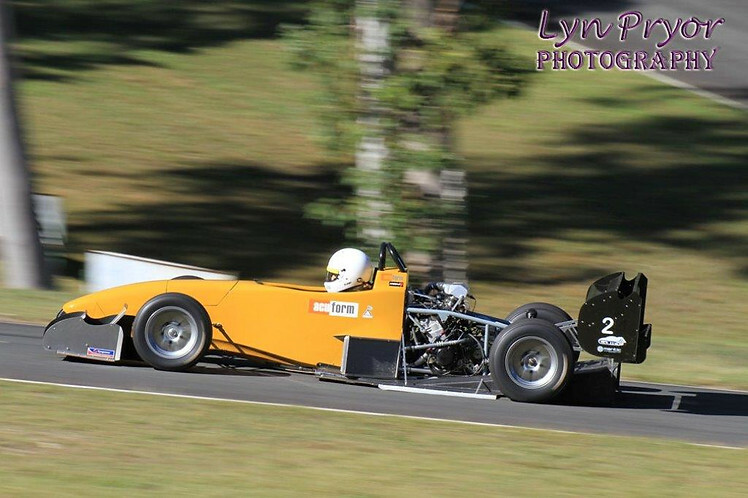 Malcolm Oastler was in shattering form at Mount Cotton Hill Climb at the weekend. He was competing in the Queensland Hill Climb Championships and set a sensational new outright hill record of 35.25 seconds: some half a second under the previous lap record. Having won the Queensland Hill Climb Championships with back to back wins in 2015 and 2016, Malcolm completed the hat trick in fine style. Also running at the meeting was Martin Egglesfield in his Hayabusa powered OMS Hornet. Martin finished third in class, setting a new personal best time of 42.83s quick enough for ninth fastest overall at the meeting. Official results click here, reports and photos click here and for further reporting click here.